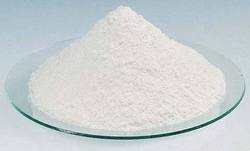 Matching up with the ever increasing requirements of the customers, our company is engaged in providing Light Calcined Magnesite Powder. Enriched by our vast industrial experience in this business, we are involved in offering an enormous quality range of Calcined Magnesite Lump. Owing to the efforts of our skilled professionals, we have been constantly engaged in offering a qualitative assortment of Calcined Magnesite Lumps. 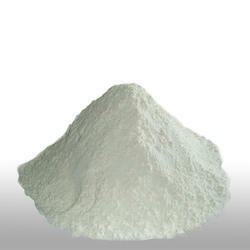 We supply Lightly Calcined Magnesite with highest % in its Class. This product can be supplied in various sizes as per customer preference & Need. - Boiler lagging, Magnesium Chemicals, Fertilizers, Animal Feeds, etc.